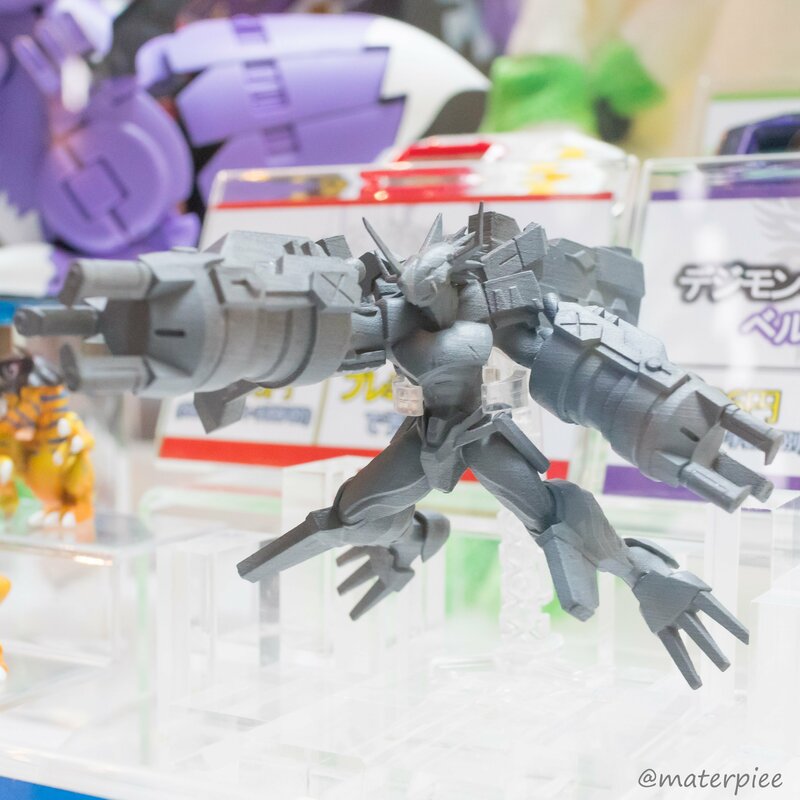 A prototype of a BlitzGreymon figure. Update- A better photo of the figure thanks to goldenorca. It's an unpainted prototype, and at least for now, we don't have the placard in enough detail to read clearly, but it's exciting to already have news this early. More to come, hopefully with a better image of the placard! Update- Thanks to a new photo from materpiee we have some more details. 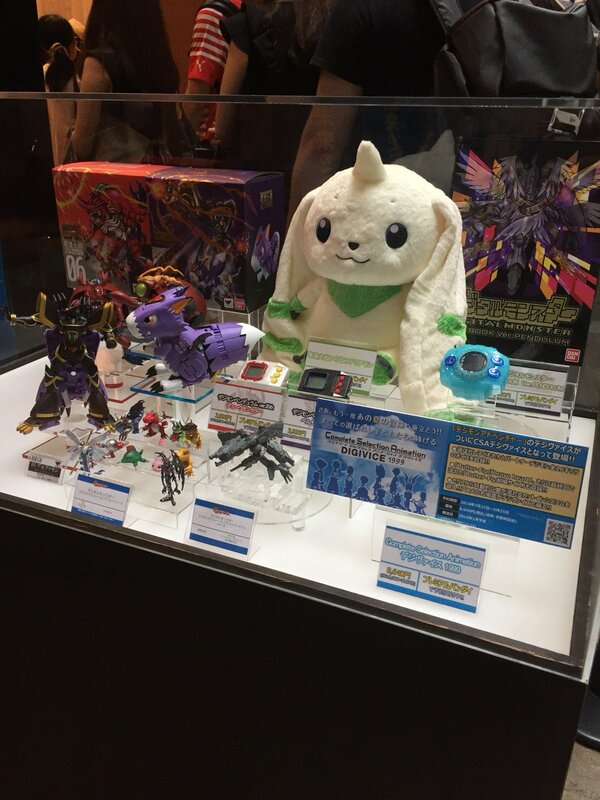 The placard says it's the first figure in the Digital Monster Capsule Mascot Collection Premium! 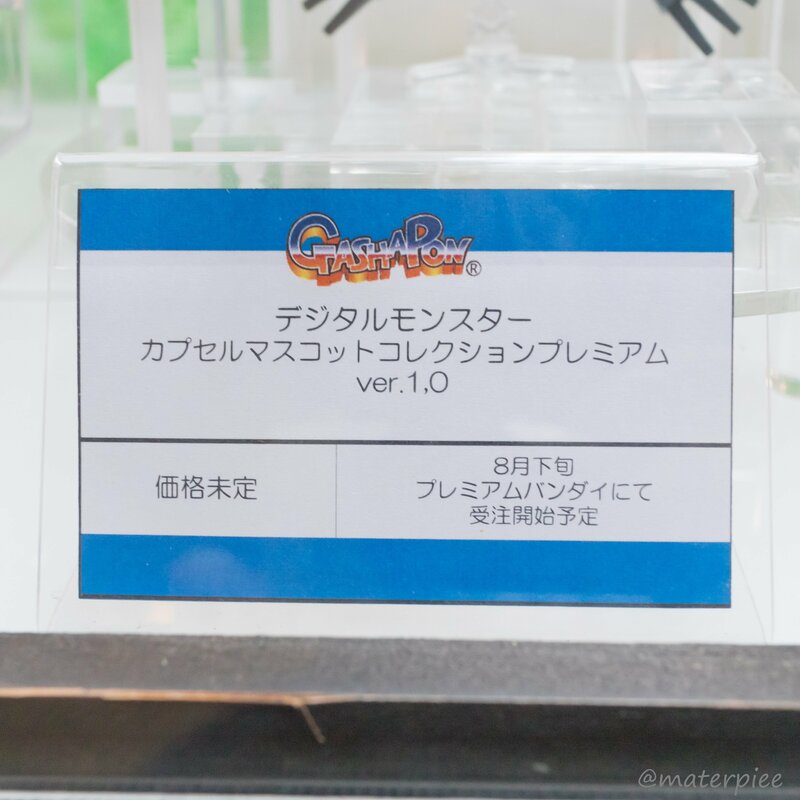 It'll go up for pre-order late August at Premium Bandai with the price to be announced at a later date. Update- More photos from materpiee that look quite good. Much better look at the figure along with the placard. Plus a few more images from Toei! 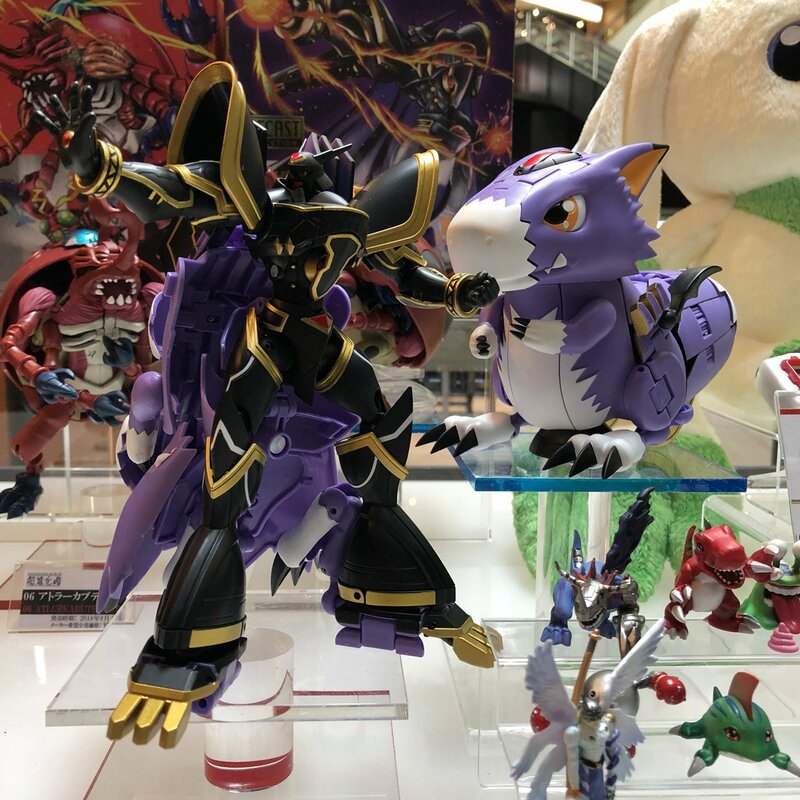 Omg Blitzgreymon Fig?! And as Gacha pon?! Hope we get Garuru counterpart as well! Ooh nice. I didn't expect them to do this but I was hoping. I wonder how far they'll go with it after the likely CresGarurumon and AlterS. lol VictoryGreymon and Z'dGarurumon never get a chance to appear eh? Kinda unrelated, but at what times does the NicoNico stream event starts? The one featuring Digimon Survive and so forth. Updated with an image showing the placard and more details. At this time, it will start little longer then 2 hours from now. Super! Thanks!! Is this link isn't it? 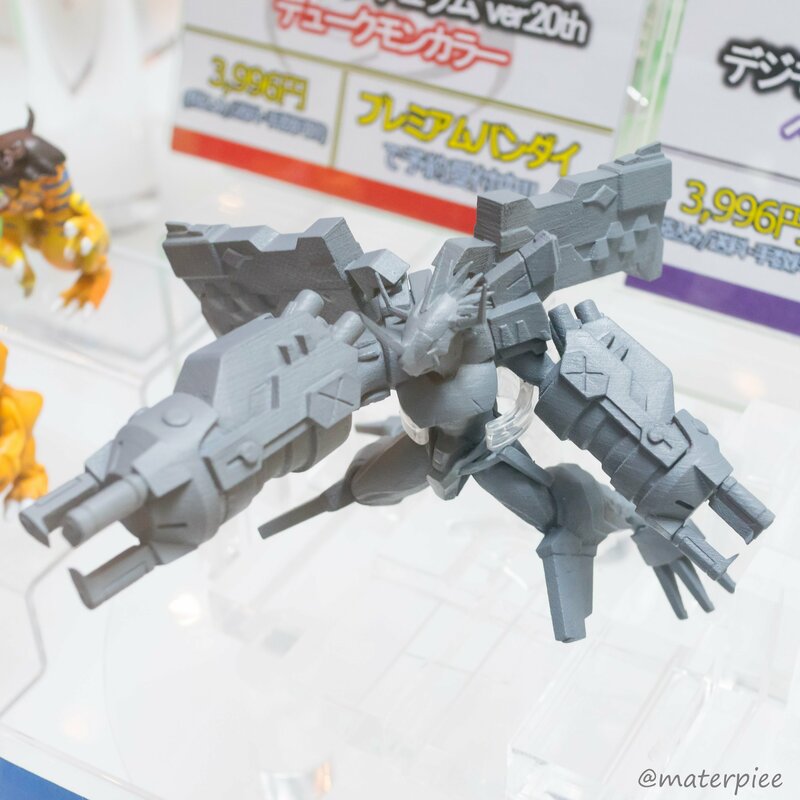 BlitzGreymon looks pretty great and I definitely need that. Didn't think he would even get a figure so this is a pleasant surprise! 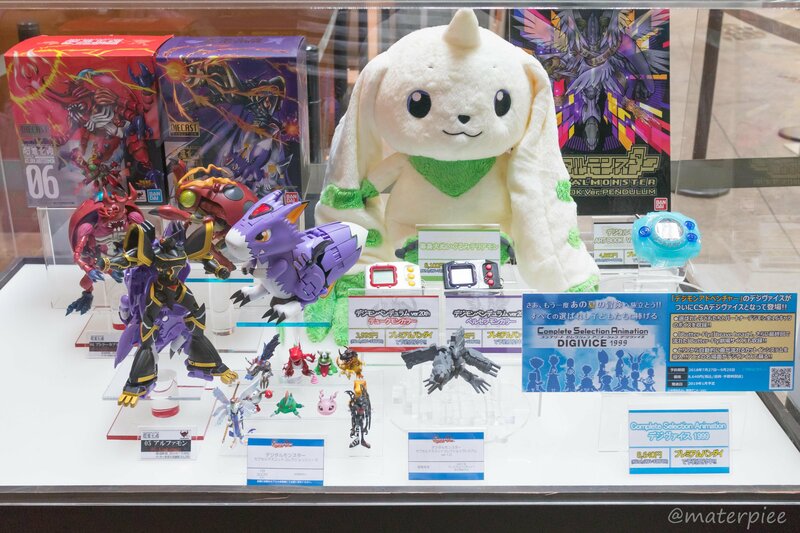 The CSA Digivice looked a bit garish in the promo shots but now that we've got a photo of the actual product it looks quite nice. 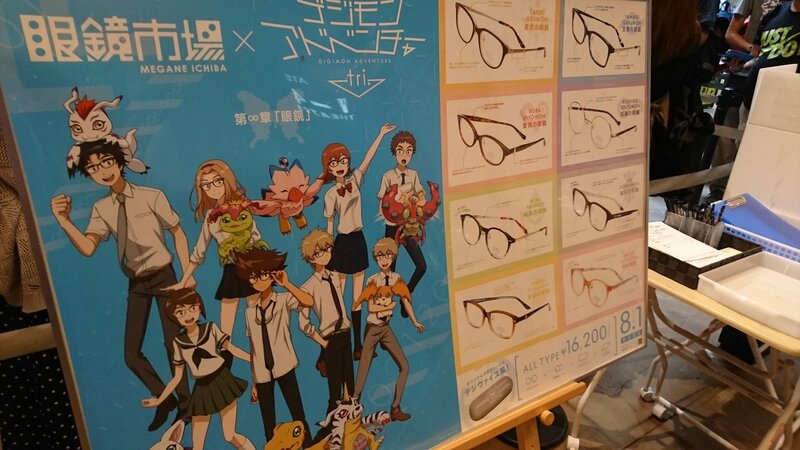 Not sure if I'm gonna bother with this as I've already got the Tri version on preorder, but having the whole cast on there is making it tempting. 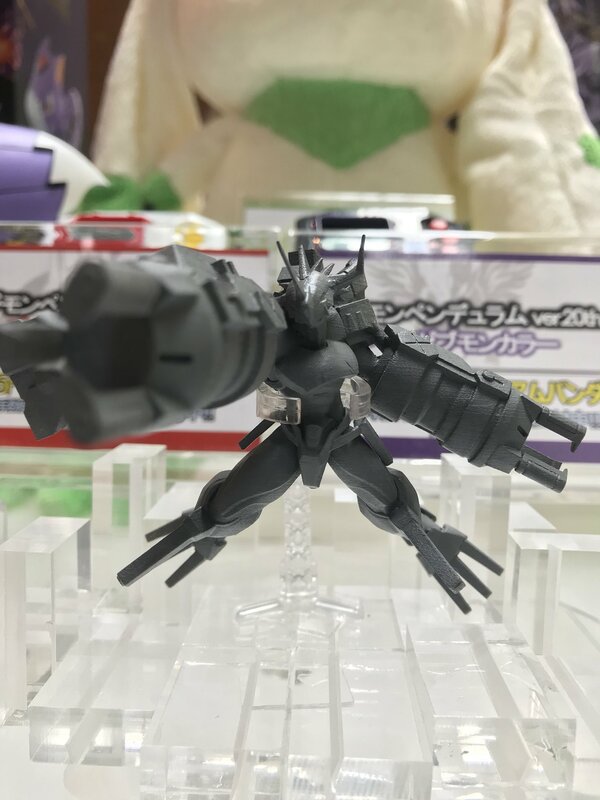 BlitzGreymon merch? Shut up and take my digidollars.